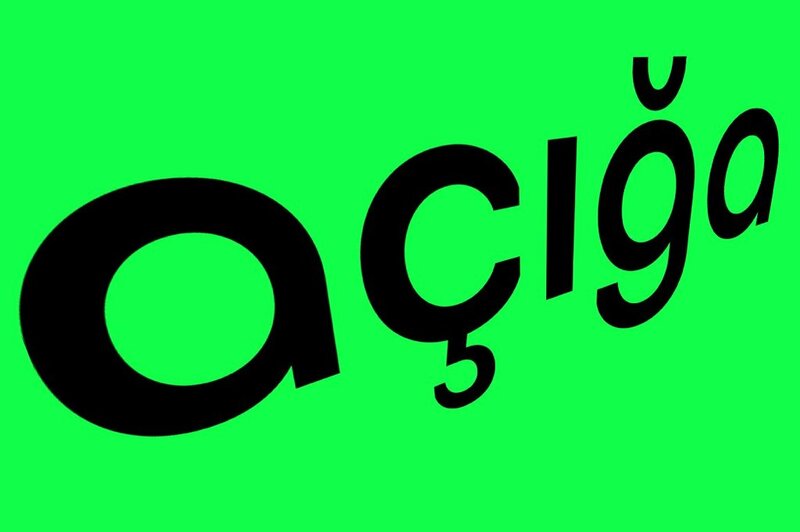 Octarine is a geometric sans serif type family, which has its roots in classic Bauhaus times. It’s based on geometric grid, and its shapes are nice and soft. Nevertheless, you can see sharp elements here and there. That makes letters to look friendly and strong at the same time. Octarine is a modern universal typeface designed for logotypes, posters, covers, brands, headlines, titles, and for text. 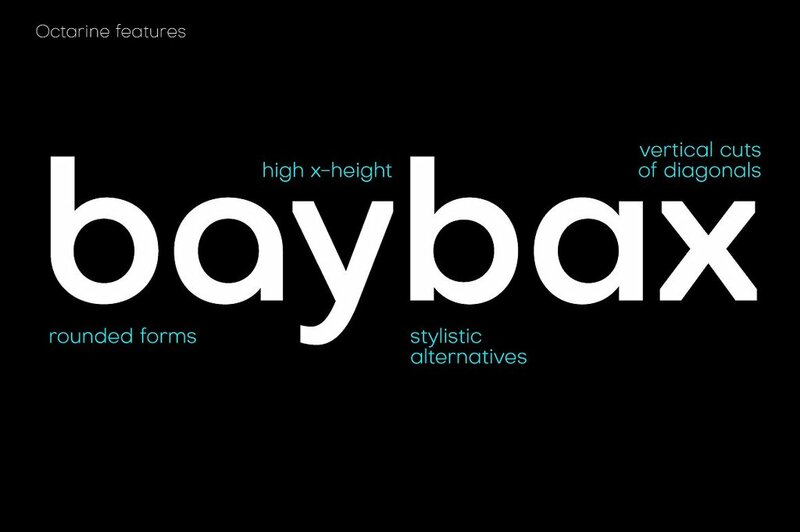 Octarine comes in 8 weights/16 styles from Thin to Black, Plain and Oblique, 358 characters per font. You can get complete Octarine family from Creative Market or directly from me with 10% off (just mail me to do so). 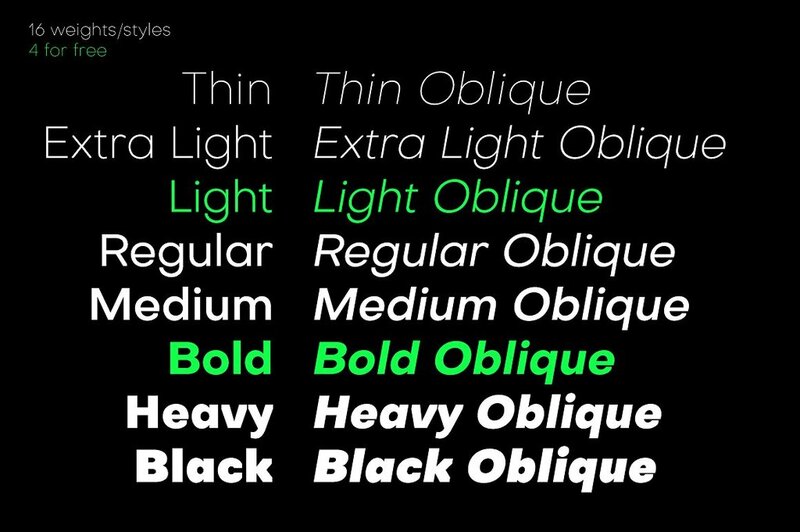 Light and Bold weights are free for personal and commercial projects. Please, send me your projects with Octarine, I’d love to see it! 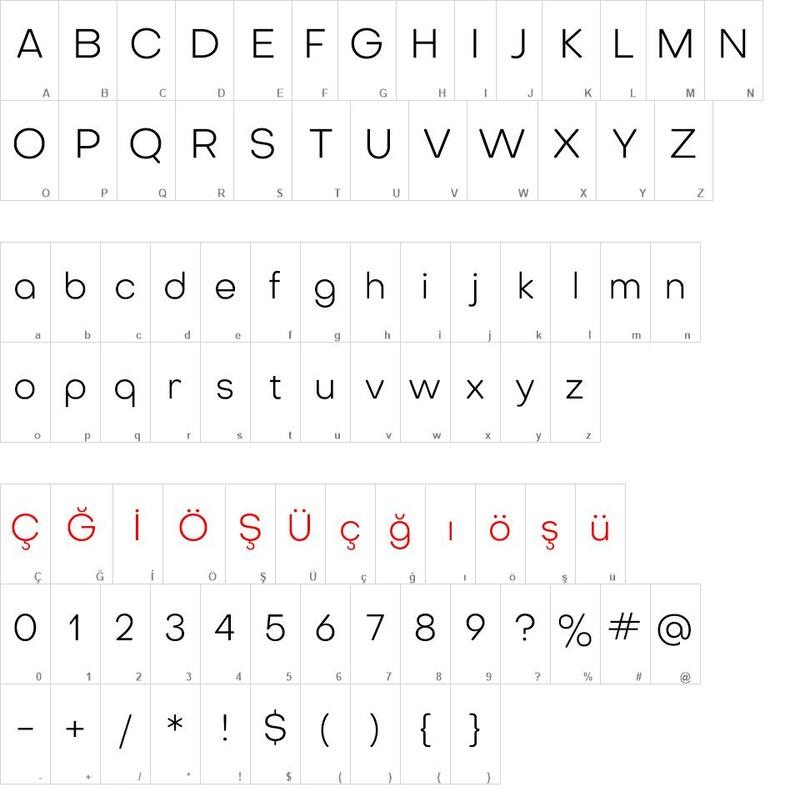 Octarine font download, Octarine font.